Welcome to the Lubricants group of SmartGuy.com. Feel free to interact with other professionals from across the world. You can find professionals, find deals on services, find professionals who might barter, or simple post questions, comments, or suggestions. 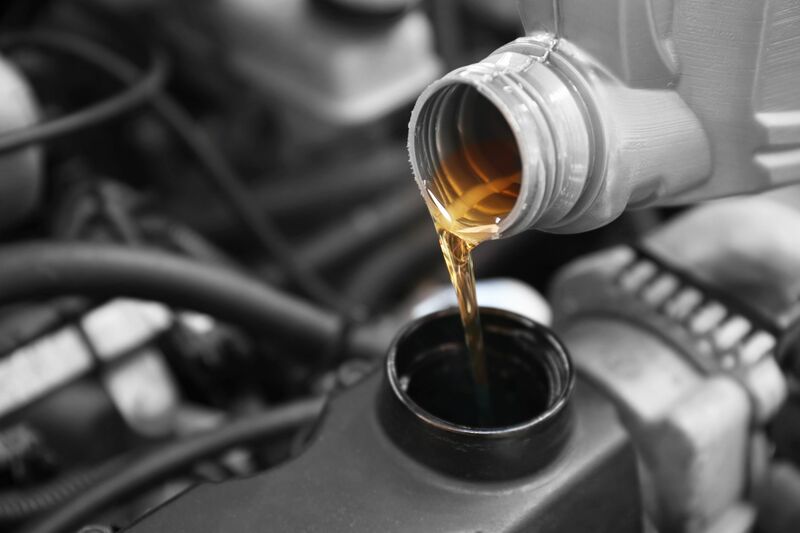 Lubricants are usually substances introduced to reduce friction between surfaces in mutual contact, which ultimately reduces the heat generated when the surfaces move around.